I'm a composer, musician, teacher, and artist who is fascinated and inspired by science, nature, astronomy, cosmology, and the unknown: ideas which I strive to bring to life in my work. 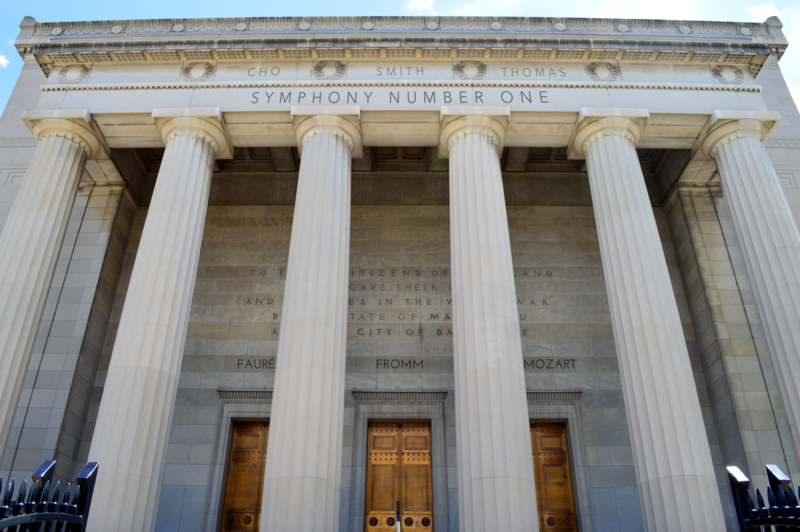 My best work has come from commissions and the resulting collaboration with performers and conductors, including The Pittsburgh Philharmonic Orchestra, for whom I wrote the tone poem Frick Gates; the Baltimore ensemble Symphony Number One, writing my own Symphony No. 1; Carnegie Mellon University's incredible Contemporary Music Ensemble, writing my contrabassoon concerto Lingua Cosmica, which, as a bassoon player, was a dream come true; and the Pittsburgh trio Trillium Ensemble, writing Silent Spring, based on ideas from Rachel Carson's landmark book of the same name. I was born and raised in Pittsburgh and received my BFA in Composition from Carnegie Mellon, studying with Nancy Galbraith, Leonardo Balada, and Efrain Amaya. I then moved to Montreal to earn my master's degree at McGill University, studying with John Rea, before returning to Pittsburgh and earning my PhD at the University of Pittsburgh, studying with Amy Williams, Mathew Rosenblum, and Eric Moe. I now teach music theory, composition, solfege, and rock orchestra at the Creative and Performing Arts School for grades 6-12 in downtown Pittsburgh to some of the most creative and motivated young musicians in the area. 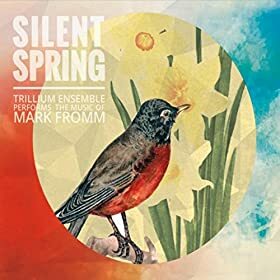 Trillium Ensemble just released an all-Mark Fromm album entitled Silent Spring featuring the eponymous piece they commissioned me to write in 2012 based on the landmark book by fellow Pittsburgh native Rachel Carson, as well as my bass clarinet feature Sonata Deus Ex Machina, flute sonata Borealis, the exponentially-rising-in-pitch piece e to the x, and my Buckminster Fuller-inspired piece A Citizen of the 21st Century Looks Back. The trio performs beautifully and intimately, with Rachael Stutzman Cohen on clarinet/bass clarinet, Elise DePasquale on flute/alto flute, and Katie Palumbo on piano and voice. Visiting percussionist Scott Christian joins them on vibraphone and crotales. The album is available for download on Amazon, iTunes, Google Play, cdbaby, or email me directly on how to obtain a physical CD. The Pittsburgh Tribune did a great piece on the Pittsburgh Philharmonic and my orchestra piece Frick Gates, which the orchestra commissioned and performed in 2014 under the direction of Edward Leonard. Read the article here! Check out my music printing and binding business, Pierrot Plus. We provide sturdy, elegant binding solutions for composers, as well as custom scores, manuscript paper, and blank notebooks. Copyright © 2008-2019 Mark S. Fromm. All rights reserved.